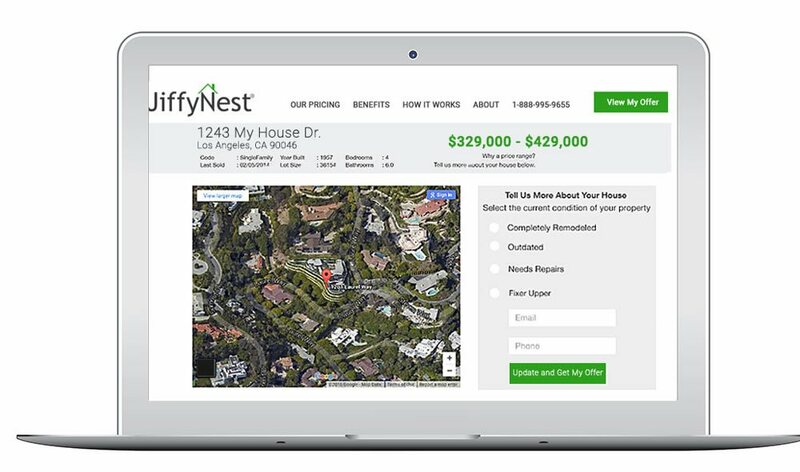 JiffyNest – Do you want to sell your house? We buy houses. Rated America’s #1 Home Buyer By Our Clients! Usually a long, expensive process and inconvenient experience. Selling tradtionally means you need to list your home, repair or upgrade it, wait months for a qualified buyer, conform to bank regulations, frequently negotiate and pay expensive selling fees. 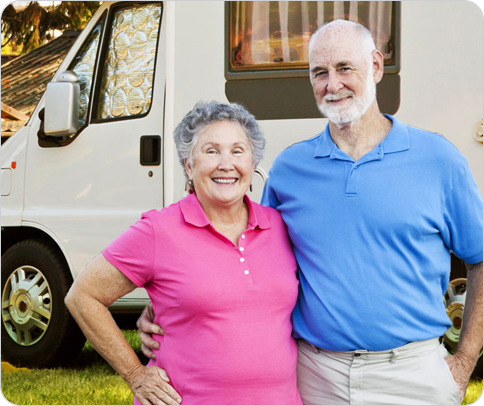 JiffyNest® gives you the freedom to skip the traditional hassles and sell easy. A True Investment Company that gives you the freedom to sell at a great price whenever you want. 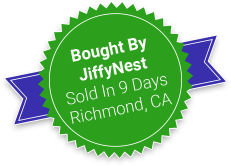 JiffyNest® will buy any house directly from you! We do all the paperwork, we pay closing and title fees, you pick your own closing date, if you need to stay in your home a few days past the closing date you can, and we provide dedicated support throughout the entire process. Usually a very unreliable low service transaction. 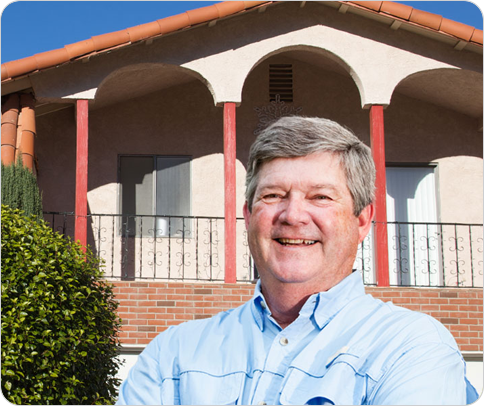 We are different from flippers who buy houses for the lowest price possible and often times prove to be unreliable. 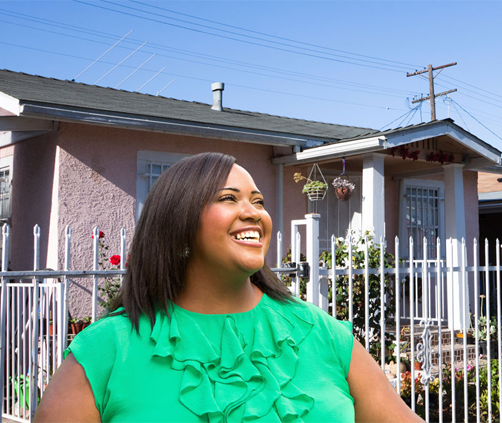 JiffyNest® buys houses in all shapes and sizes based on a long term investment strategy, which gives us the power to offer great prices with 100% confidence. Tells us about your home and what makes it unique. What have you upgraded? What needs work? We’ll take all that into account, along with neighborhood data and recent nearby home sales, and make you a competitive offer. Then we’ll cal you to talk it through.